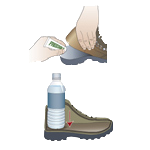 Prevent cracking and fading, and help equipment last longer. 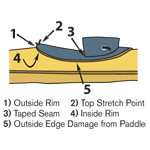 Treat it with UV Tech before or after sun exposure.Suitable for synthetic and natural materials such as Hypalon®, PVC, Kevlar®, Royalex®, fibreglass, plastic, rubber and vinyl etc.UV blockers protect surfaces from sun damage and colour fading, and help equipment last longer. Treat it with UV Tech before or after sun exposure. 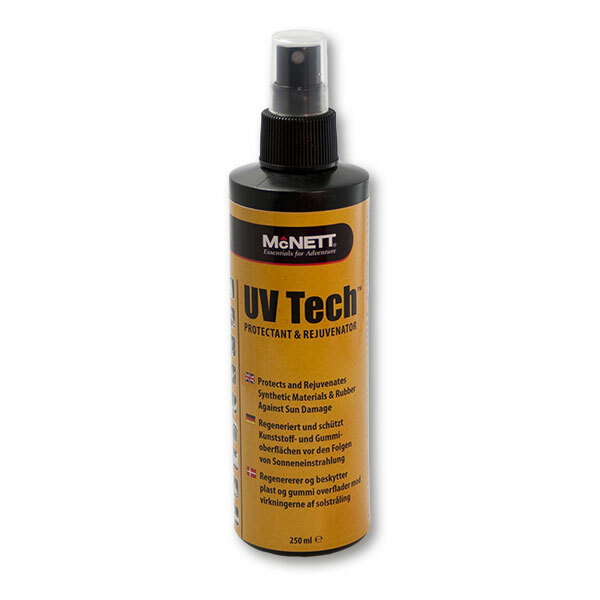 UV Tech™ is part of the McNett M ESSENTIALS™ product range. 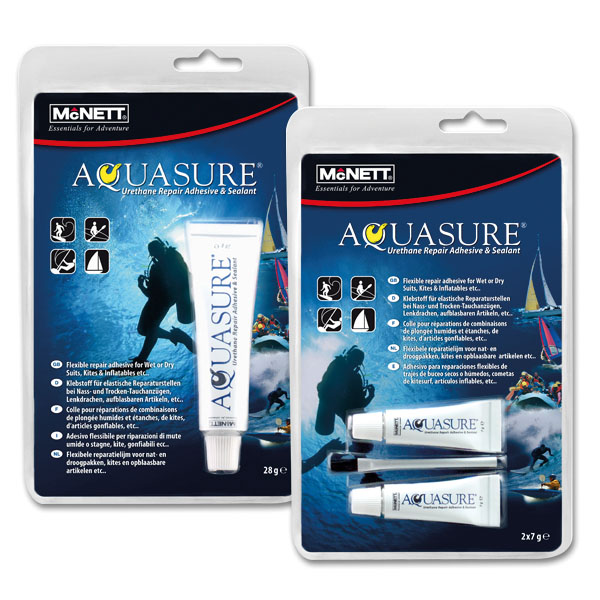 I’ve been using this product in one form or another since i owned a dive shop back in the 80’s. Does a great job for me. I used it for 30 years on diving equipment, now i use it on my mini cooper.